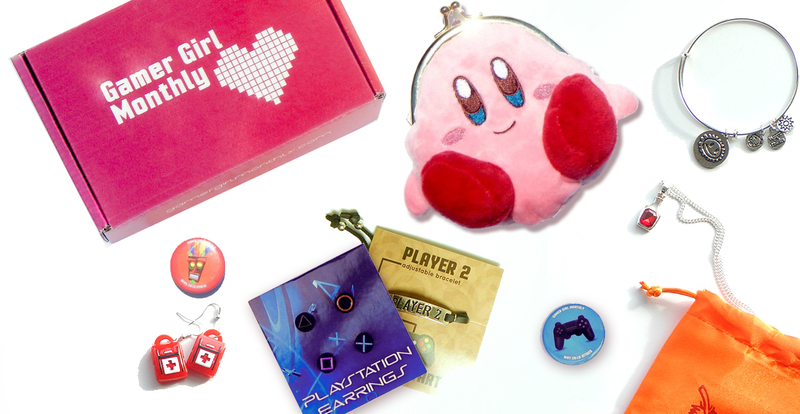 We only send jewelry and collectibles from games you choose! Each shipment contains 3-5 pieces of beautiful hand-picked jewelry and collectibles. Get the latest news and offers from Gamer Girl Monthly. Gamer Girl Monthly is a monthly subscription club for gamers! If you're a proud gamer fan, this is for you! Every month has a different theme, and we pick beautiful jewelry and collectibles to send out.